Time Value of Money - How Does Inflation Affect Your Investments? 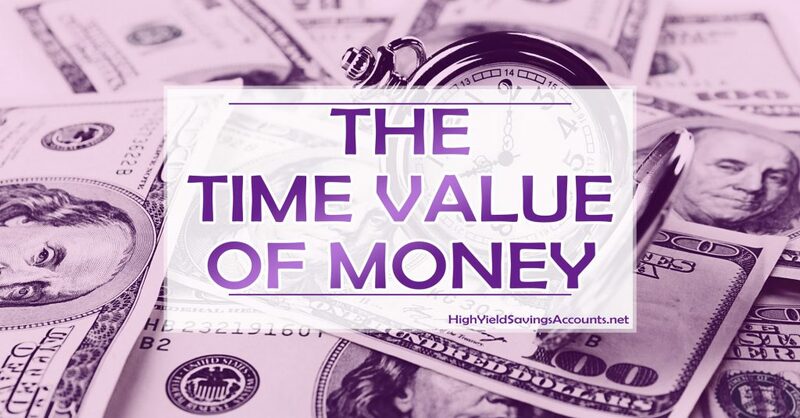 The time value of money is a critically important concept in finance and economics. Whether you’re a multi-million dollar investor, a master’s degree candidate paying off student loans, or a recent high school graduate thinking about buying a new car, grasping the time value of money concept will be highly beneficial. The concept of the time value of money is useful when determining the value of a sum of money or asset over time. The time value of money states that, all other things being equal, spending money now instead of in the future is preferable when inflation is positive, while saving money to spend later is preferable when inflation is negative (a rare event in today’s economy). Here’s an example. Let’s say you have a choice between receiving $1 million today versus $1 million in three years. If you think you can invest that $1 million today — or even leave it in a high yield savings account — and end up with more than $1 million after three years, you would choose to receive that money today. But if you think that you do not have any investment option that could break even after three years, you might be better off in the long run if you choose to wait. Most investors would likely take a sum of money now as opposed to waiting for three years, since inflation usually positive to reflect economic growth. The whole idea of the time value of money is explicitly related to maintaining present value or increasing future value. Present vs. future value is nowhere better expressed than with the phenomenon of inflation. Inflation is simply continuous rising prices for goods and services. Put another way, increasing the amount of money without increasing the amount of goods gives consumers and businesses more money to spend on those goods. Essentially through creating more money, the value of each unit of currency decreases, incentivizing people to spend money in the near future instead of hoarding cash. Saving a sum of money now is simply the decision to have cash despite the risk of inflation. Low inflationary risk favors saving the money now while high inflationary risk favors spending it in now before the value of your money becomes eroded. The inflation risk is the reason why investors who choose to have the sum in the future demand to be paid for the future value of an investment. In finance, this is known as the risk premium, which is why interest is usually paid on all forms of investments. Lower interest rates leads to higher inflation. Since interest rates can be viewed as a tax on holding currency, lower interest rates make money cheaper, theoretically allowing people to spend more frequently. Essentially, the higher the inflation rate, the quicker the value of a currency erodes. Investors who set money aside for the future demand higher interest rates to compensate them for inflation. In other words, investors who leave a sum alone for future consumption will lose money because each of the dollars in that sum will be “worth” less. Each new dollar introduced into the economy devalues every dollar already in the economy. The problem with using inflation to determine interest rates is that current interest rates are actually “nominal” interest rates. Nominal rates are not adjusted for inflation. To find “real” interest rates, they must be adjusted using an inflation rate, such as the one produced by the Consumer Price Index (CPI). In the United States, nominal interest rates are set by the Federal Reserve through the Federal Funds Target Rate. Currently, that target rate is set between zero and 0.25 percent, which is the overall nominal interest rate for the economy. To find the real interest rate, the inflation rate must be subtracted from the nominal rate. According to the Bureau of Labor Statistics, the annual inflation rate for September 2011 was 3.9 percent. Taking 0.25 percent and subtracting 3.9 percent yields a negative real interest rate of -3.65. Savings is decimated by negative real interest rates. Anyone who keeps money in cash is actually losing value. Holding $1,000 cash for one year will have lose $36.50 by the end of that year. Ordinarily, interest rates would rise to compensate for negative real rates, but currently the Federal Reserve is holding interest rates low to stimulate and stabilize the economy, so that will not happen. With interest rates so depressed, investors will be forced out of treasury and money market investments due to dismal returns. 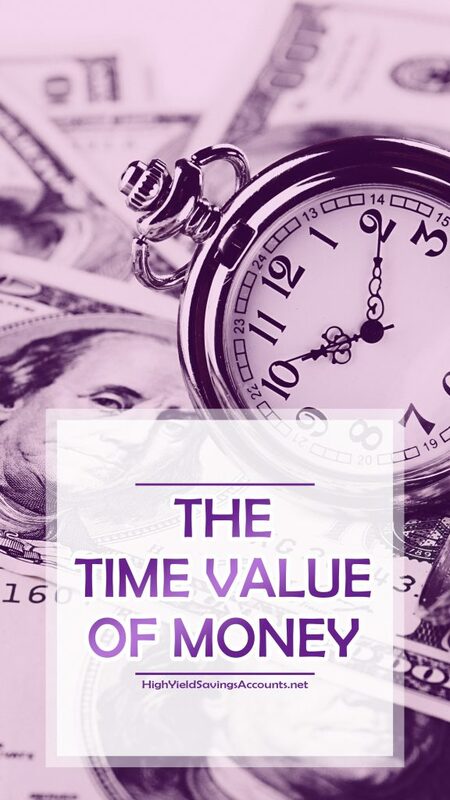 As you can see, the time value of money is an important concept because it is an important factor in everyone’s daily spending, saving, and investment decisions. Although grandiose interest rate changes and and fiscal changes by the Federal Reserve and Treasury may seem overwhelming, it is important to understand how such policies can affect your personal savings accounts.